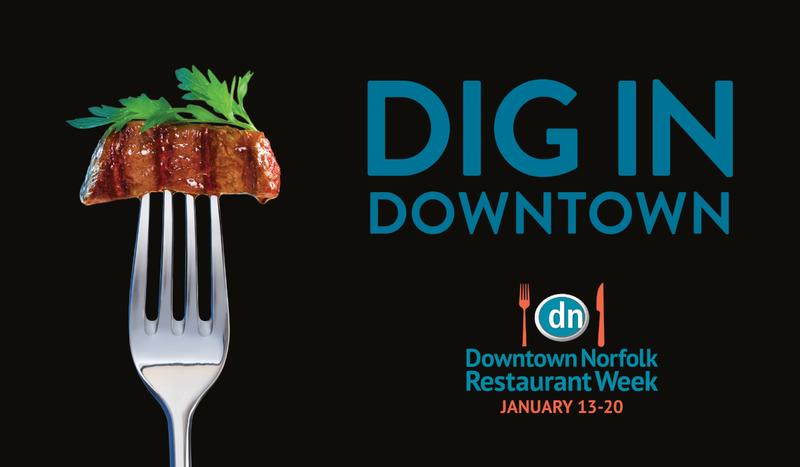 All week long, participating restaurants – including many of downtown Norfolk&apos;s most popular eateries – offer delicious, typically three-course meals, both lunch and dinner, at low, fixed prices. It&apos;s a week-long celebration of wonderful menus specially designed by chefs embracing this opportunity to show off what they can do – an amazing time to enjoy Norfolk&apos;s acclaimed restaurant scene. The only thing more amazing than the inspired menus? The low, fixed prices on 3-course meals!